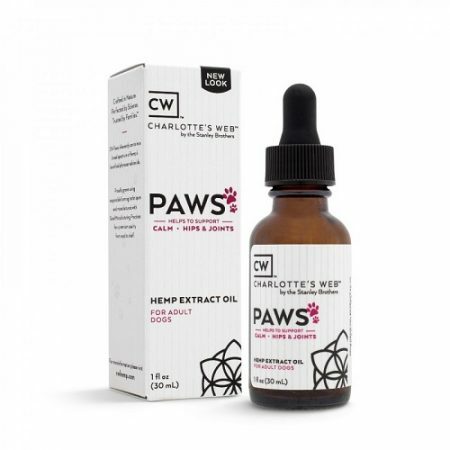 CW Paws helps to support: A sense of calm, Healthy hips and joints, Pain reduction, And more! Learn more about how cannabinoids can help our furry friends. Schedule a 30 minute Pet Consultation with a Certified Cannabis Specialist today. 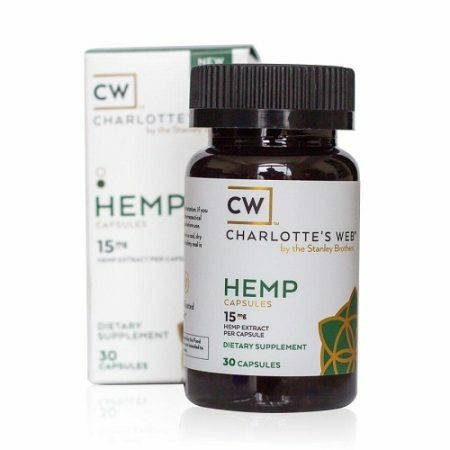 CW Hemp uses limited, select ingredients to ensure you have the absolute best hemp extract oil possible, with no fillers. 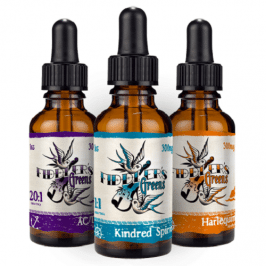 This oil includes only premium hemp extract and olive oil. 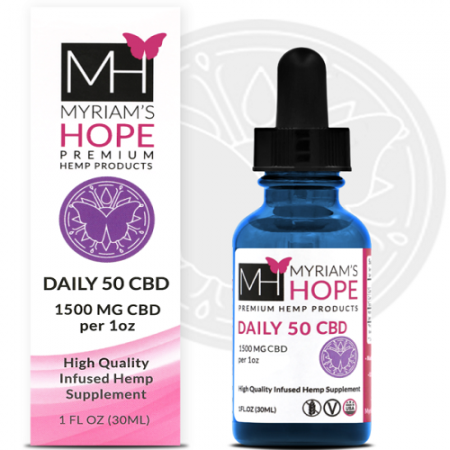 The color of hemp extract CBD oil can vary from batch to batch. Charlotte’s Web products are not made with any additives or dyes to standardize the color of our products. 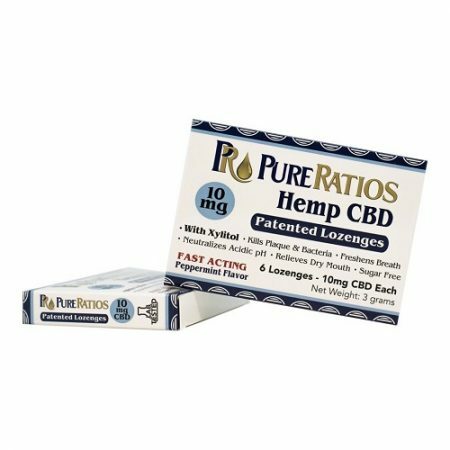 That said, you’re left with only 100% natural CBD oil the way nature intended. 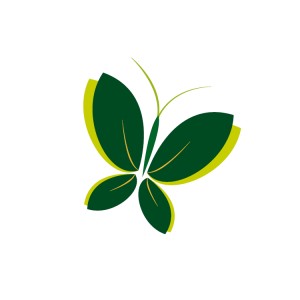 We are dedicated to ending the stigma of cannabis use and elevating the medicinal cannabis industry through Education, Enlightenment and Enrichment.